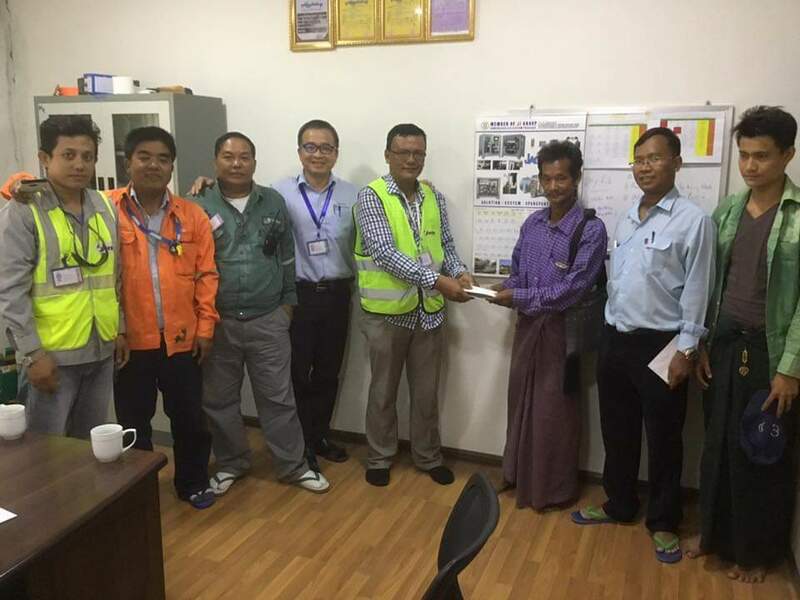 Donations and school gate for Sar Khar Village – HTE Myanmar Co. Ltd.
At HTE, we like to pay it forward even further. 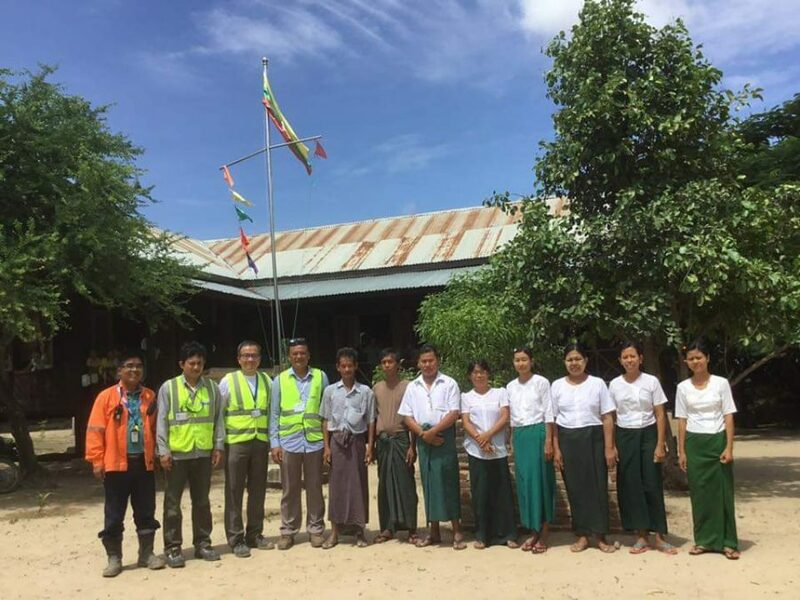 We sent a team to Sar Khar Village in Myingyan, Mandalay Division to visit the local residents. We spent a lot of quality time interacting with them and as we learnt about their lives, we decidedly built a gate for their school entrance. We also offered donations to show our appreciation and assistance towards the local community.